Part of iOS 11 includes new features within Apple Maps, specifically indoor maps for malls and airports. 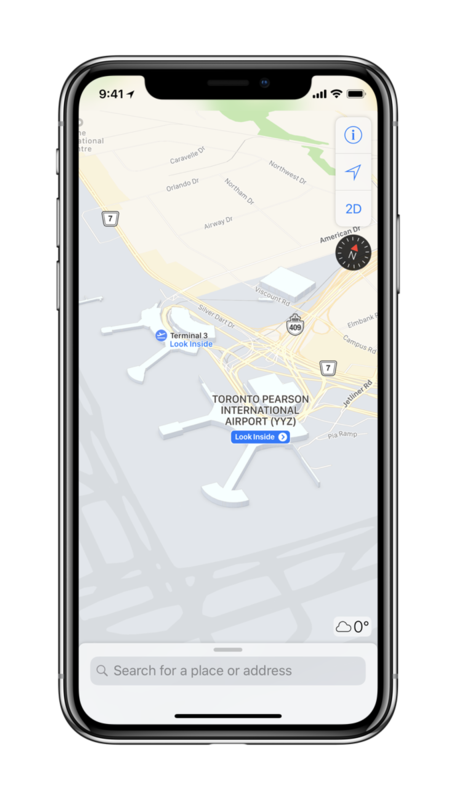 Apple recently updated their iOS 11 feature page to indicate which airports and malls are available, and officially we see three (updated) Canadian airports listed: Vancouver International, Edmonton International and Pearson International in Toronto. 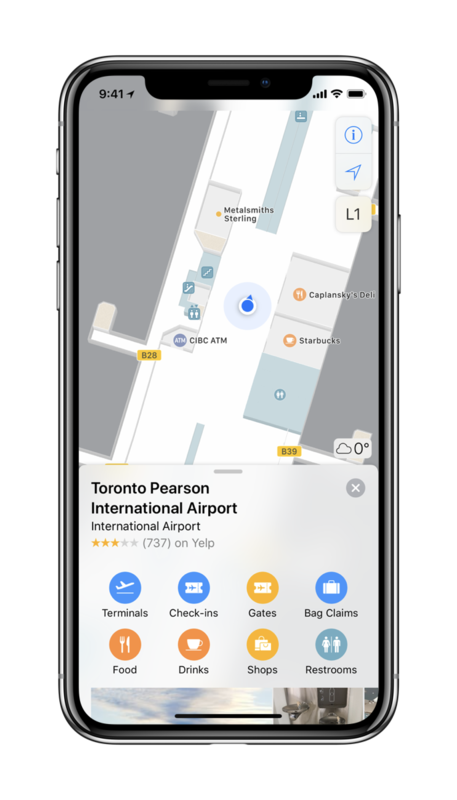 The feature in iOS 11 means when you open Apple Maps and search for these supported airports, you’ll see a map of the layout and where points of interest are located, which can be a time saver especially during travel. Apple Maps added support for YVR as far back as mid to late November, as noticed by numerous iPhone in Canada readers (thanks Steve). For now, no Canadian malls are listed for indoor maps, but hopefully that will change in the future. Apple Maps has improved over the years, but for now I’m still sticking with Google Maps. Let us know if you’ll be using these indoor maps during your holiday travels.